writer, abstract artist, painter, designer? just...Haidji...my name describes me. 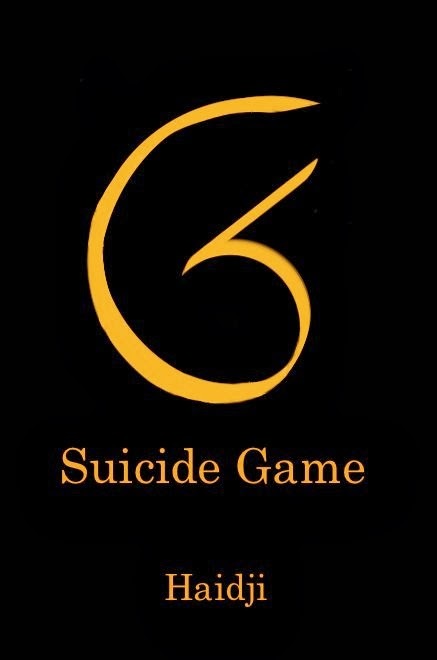 SG- Suicide Game is a metaphor about the society where persons almost kill themselves to achieve their goals and forget their dreams, but, in the book you will find also real love, friendship, loyalty, hope and an unexpected finale showing the good essence of the human seed. 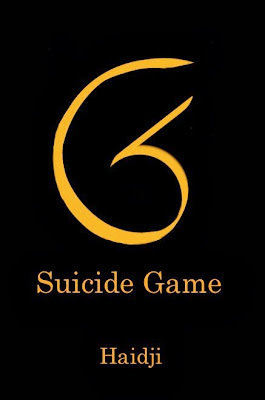 Eight thousand candidates sign up for the Suicide Game. Only one can win. Their destination is the Night Stadium: a place of makeup and music, fear and adrenaline, blood and romance, celebration and death. Each candidate has his or her own reason for entering the Game. The Council runs the Game. The outcome of the Game is left to fate...in the laps of the gods. The candidates will jump to their deaths in order to win everything, before capacity crowds in the Stadium. The public follows every jump, live on TV and mobile device screens, choosing their favorite candidates and betting on their lives. Who will win the game? Candidate 0907 - Moma - the terrorist? Candidate 1518 - Fabio Giovanni Cristiani - the cyclist? Candidate 3507 - Anthony Henrik Gustav - the lawyer? Candidate 4914 - Jens Plaato - the politician? Candidate 4918 - Sarah Mondstein - the career woman? Candidate 5151 - Bianca White - just a girl ? Candidate 7195 - The Scientist? …Or is it a completely different Candidate? The Game’s community also includes geeks, mafia, makeup artists, master chefs, models, musicians, spies, terrorists, and many others. It boldly imagines a place where death and denial are interwoven with hope, choices and the innate desire for happiness. Impressive in the totality of its vision, it is an exploration of the best and worst things in our lives, our nightmares, and especially our dreams. 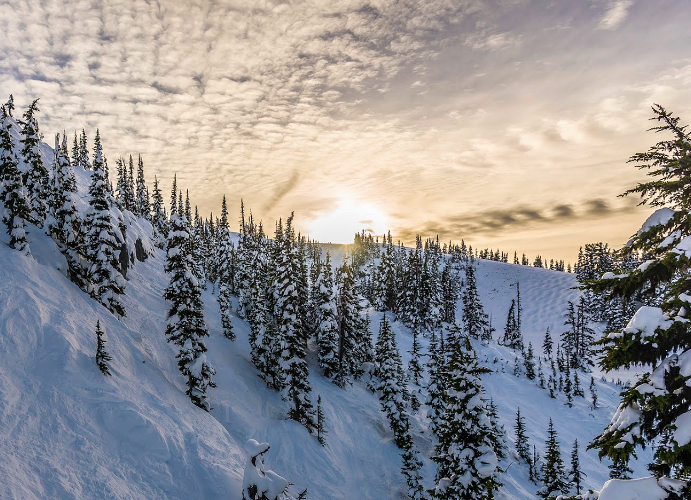 If you like to read more about my work, or be surprised sometimes with an unexpected short story, you can subscribe to my newsletter. You can unsubscribe at any time. A story about life, love, pain, wishes. be a paint stroke painting inside an imagination world. 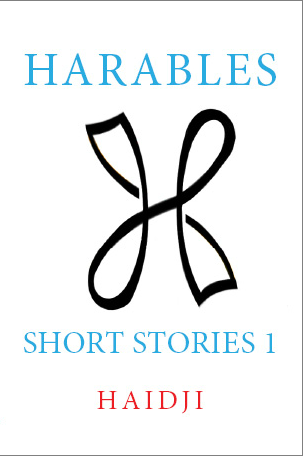 Haidji's first collection of short stories, Harables - Short Stories 1, brings together eighteen of Haidji’s short stories. 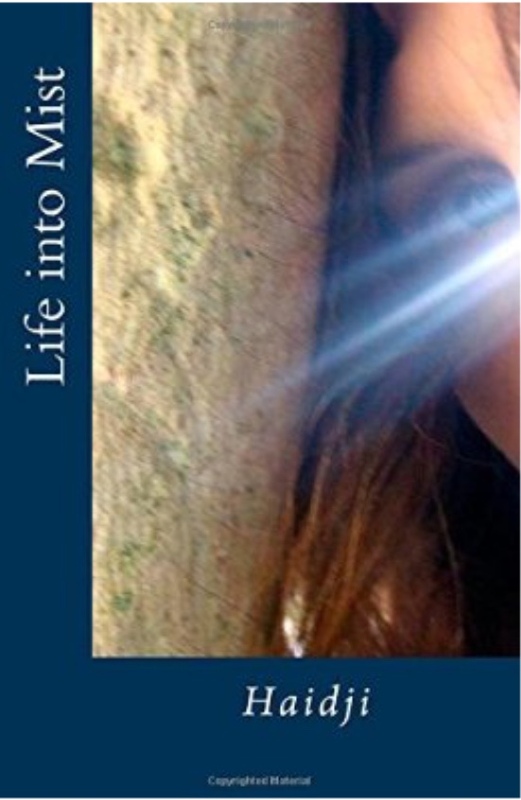 Each story is prefaced by a quote from the story, such as: “To be shaped for life is never easy…”; “Life seemed to be just a letter, or a few words, in the metaphor of the Earth’s biography”; “All lines are drawings! "; “For the Earth to survive, for the human race to survive, we need to overcome our own survivor instinct”. Readers will have their own favorites among these amusing, delightful and thought-provoking tales. Everyone will appreciate Haidji’s unique eye for detail and imagery and enjoy her sometimes unexpected conclusions.